Award Winning Hair Salon in Blackheath Village. A genuinely warm welcome is extended from our professional team and our many long-standing clients help to create an extremely friendly atmosphere. Great model, haircut by Adele & Alfie. My daughter felt faint and received great attention ensuring she was ok.
As always, Levi knows exactly what to do with my hair: short, smart, low-maintenance - I walk out with a smile on my face. Sabina was very professional and attentive. She did a great job. I was delighted with the haircut Levi gave me. She was recommended to me and I was not disappointed. She was friendly and listened to what I had in mind and then delivered! ! Had a new stylist today Mark. I am soooooo pleased with my new cut and style. My hair feels amazing. Jade did my colour again and as ever I'm always super pleased with how it looks. So glad that I found Chandler Wright 5 years ago. Won't go anywhere else now. After a seven year quest to find a hairdresser that can handle fine curly hair, finally Jason did it. First time I don’t leave a salon having to wash my hair again to repair the fizzy mess. Also Sara did a great job unifying the abundance of different colours on my head. I’ll definitely be back. Sabina gave me my best haircut, ever!!! Absolutely thrilled with the result! Ava did a great job with my highlights. Staff are lovely too and the salon has a great atmosphere. It's lovely getting your hair done at Chandler Wright. 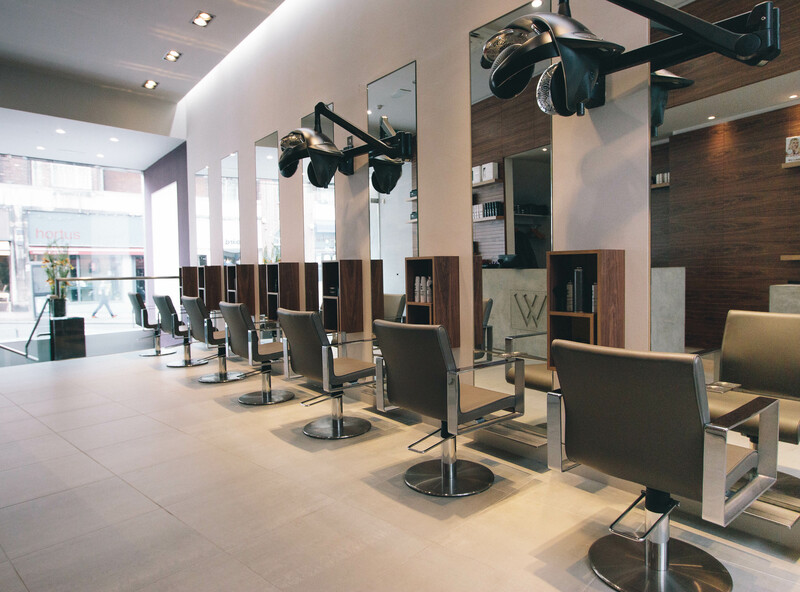 The salon is bathed in natural light, high ceilings, spacious, spotless & airy. They look after you courteously & with a light touch,.& they're great at communication, at hearing from you what works for you, what you like, I've enjoyed many haircuts there & I'd hate to have to try to find anywhere as nice. Stylish, elegant & attuned to the vibe of Blackheath. I love it! Levi does a wonderful job on my hair. Great to chat with too. Brill! Very Happy Client Experience ! David has been doing my hair for a long time always listens to what I want always takes care when cutting my hair. Excellent hairdresser! Top quality hairdressing plus excellent customer service. I will not go anywhere else. No better place to spend the morning of my birthday! Pampered, preened and styled! Feel like a superstar! Went to Chandler Wright today and had my hair cut by Nicole. She was brilliant and really understood exactly what look I was after, asking all the right questions. I also had my hair coloured by MARCEL and the colour is just what I wanted! He was so friendly and chatty and the whole process seemed very quick. I am so pleased with the result. Salon is also really welcoming and clean. I will definitely be returning. I’m obviously biased as David has been cutting my hair for over 20 years, but I couldn’t imagine going anywhere else. Even though I live in Bedfordshire I make the journey every 5 weeks to get my hair cut. When complete strangers compliment you on your hair you know you’re onto a winner ! !